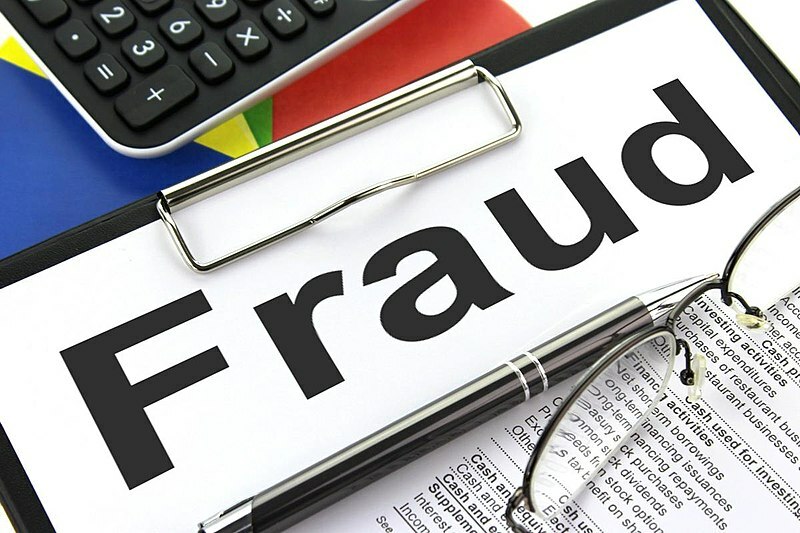 United States Attorney David C. Joseph announced today that a Lafayette man who owned a company that purported to sell chemical free disinfection machines was indicted for stealing more than $2 million from investors. John K. Morrow, 48, of Lafayette, was indicted on four counts of wire fraud. According to the indictment, Morrow was the owner of a Louisiana company called UVC Technologies LLC, which was formed in 2011. UVC Technologies represented itself as providing green, chemical free disinfection machines utilizing ultraviolet germicidal irradiation. Instead of operating the business as represented to investors, he defrauded the investors out of $2,066,923 from 2011 to 2016. Although Morrow told investors that he would use funds for business expenses, he spent their funds on personal expenses. Morrow faces up to 20 years in prison, three years of supervised release, restitution, forfeiture and a $250,000 fine. The FBI investigated the case. Assistant U.S. Attorney Kelly P. Uebinger is prosecuting the case.